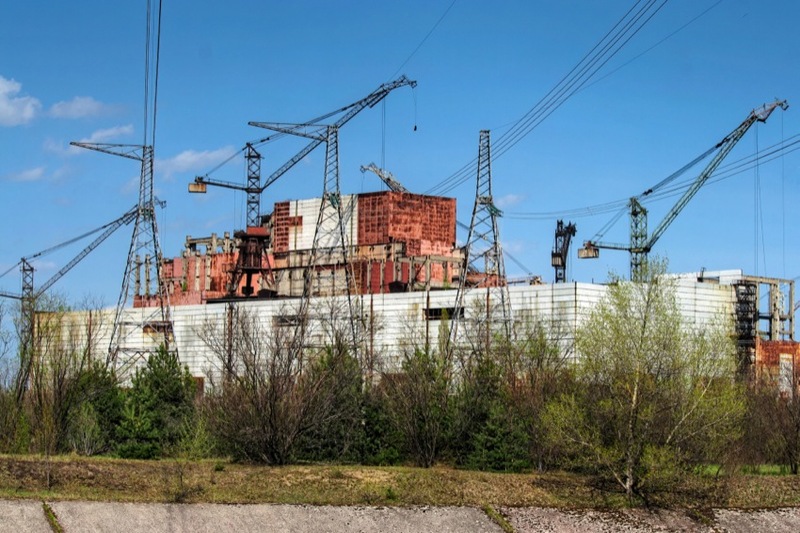 Photoshop Artistry and HDR Photography of Matt Shalvatis: Reactors 5 & 6, Chernobyl. Reactors 5 & 6, Chernobyl. The Chernobyl #5 and #6 reactors, which were under contruction when Chernobyl #4 blew. Contruction continued for another three years and was ended for good in 1989.